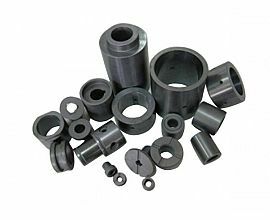 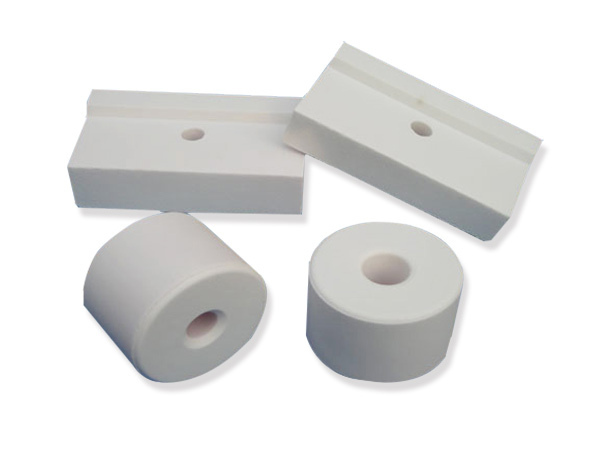 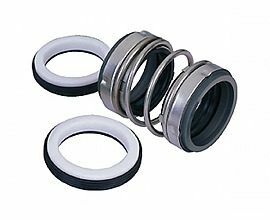 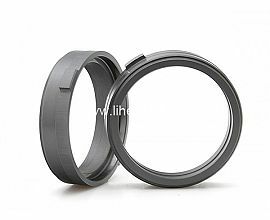 Is a professional manufacturer and exporter of all kinds seals, including tungsten carbide, silicone carbide, materials and mechanical seals which are widely applied in different industries. 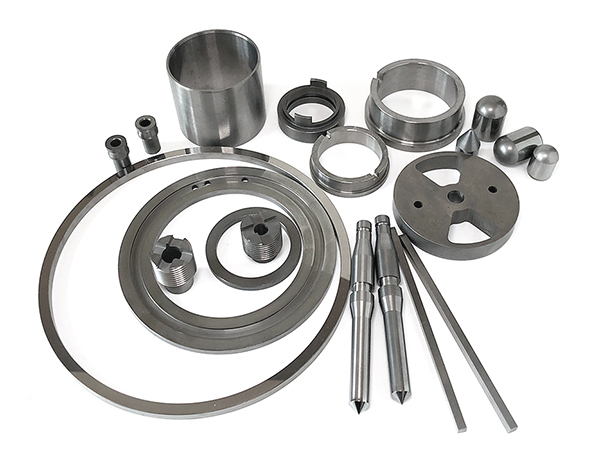 We have built perfect quality management system according to ISO9001:2015. 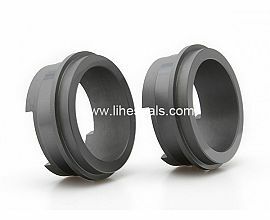 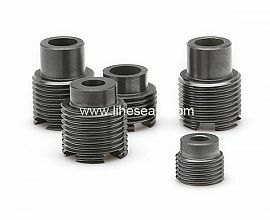 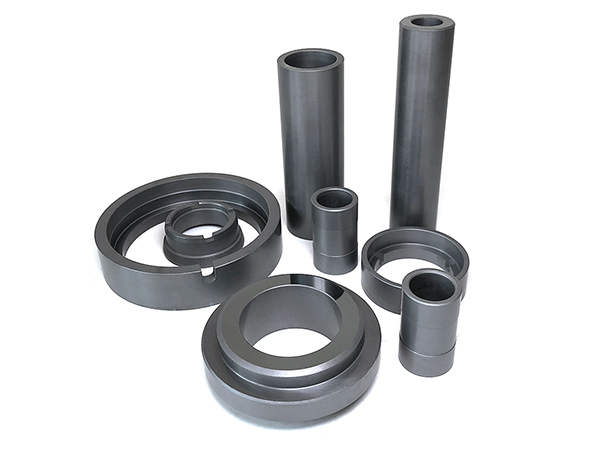 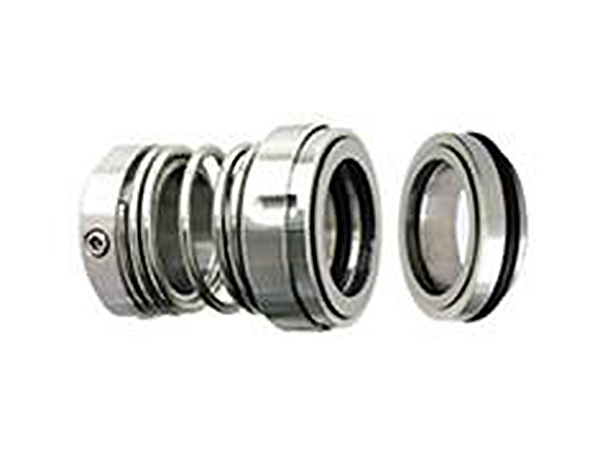 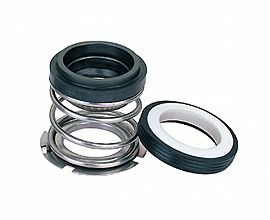 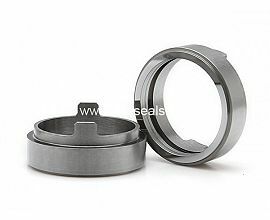 Has become a leading manufacturer of mechanical seals industry. 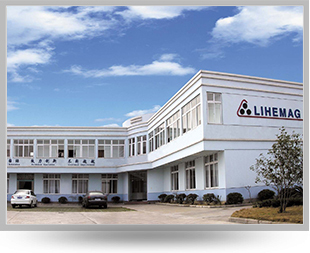 Why you should choose Lihe Magnetic Industry Co.,Ltd!